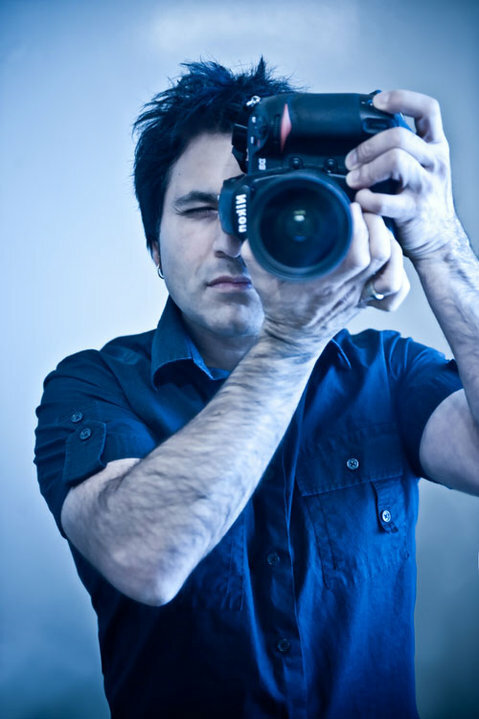 Acclaimed Rock Photographer, Music Video Director, Former A&R Rep, and most importantly, father of two daughters. Kevin personally created and built Rockers United from the ground up, and from the heart. Estrada and his team of music giants have joined forces not only to raise awareness and to fight Human Trafficking, but to help rescue and rehabilitate its young victims. 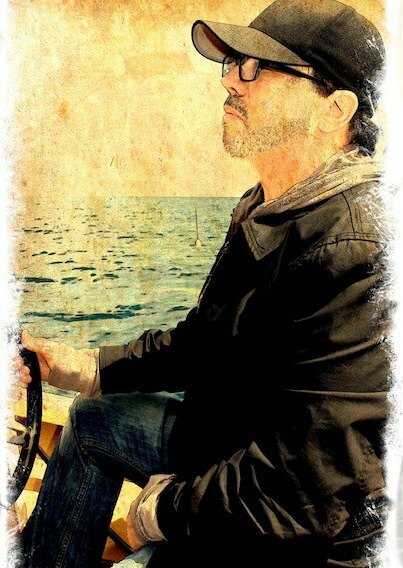 Over 30 years experience in the music biz and current CEO of The Label Group Entertainment. Dennis carries a 20 year history of band management that includes platinum artists Papa Roach and actress/musician Jada Pinkett-Smith. Sanders not only brings a proven record and a range of experience rarely seen these days, but he also brings along his priceless passion, vison and dedication. Real Estate Agent, Former Music Biz Veteran and Mother of two – aka Super Mom. Rosie devotes much of her spare time to Local Youth Ministry and has been a volunteer and supporter for the past 5 years to The Family Promise Program, helping homeless families get back on their feet. 26 years and counting with the Walt Disney Company, 23 years with the Disney voluntEAR program and 6 years with The Make A Wish Program. Jeffrey has granted over 40 wishes and has spearheaded 160 voluntEAR projects for the Walt Disney Company. With over 12 years of experience working in the mental health profession, Nancy is currently a Marriage and Family Therapy Intern and Mental Health Consultant. 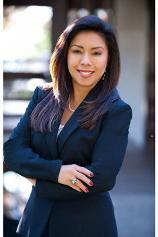 Lozano specializes in the treatment of addictions / substance abuse and trauma. She provides intensive therapeutic treatment to children and teens that have experienced neglect, physical and sexual abuse, and / or have been victims of violent crimes. 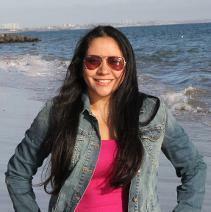 Nancy is also a muralist and scenic artist with a background in Theatre Arts. Singer of the band Edge Of Paradise. Studied theater and music at New York University. While in NY she was part of an organization to bring music and arts to the schools in underprivileged neighborhoods. 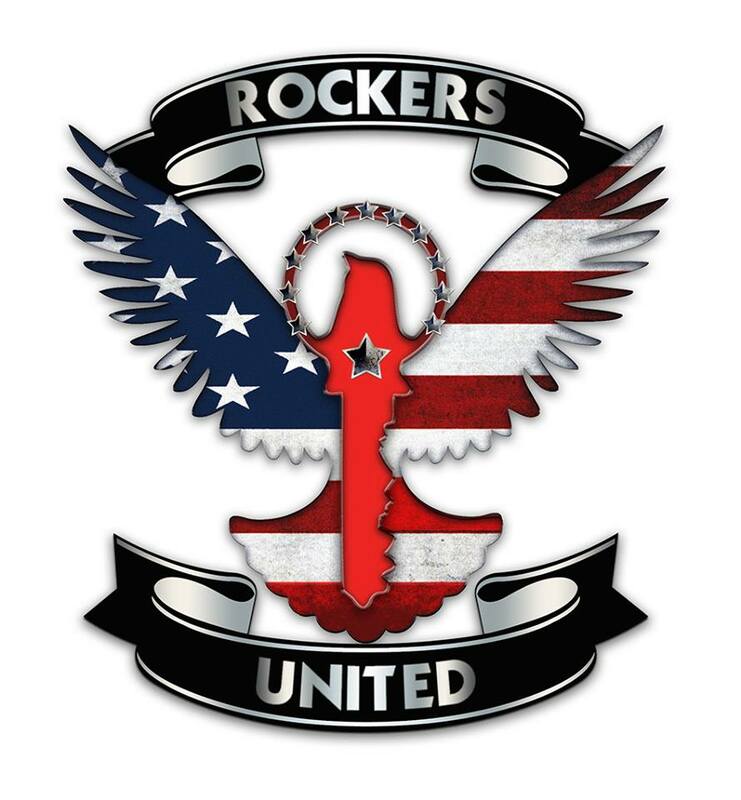 Margarita is honored to be a part of Rockers United and help make a difference!